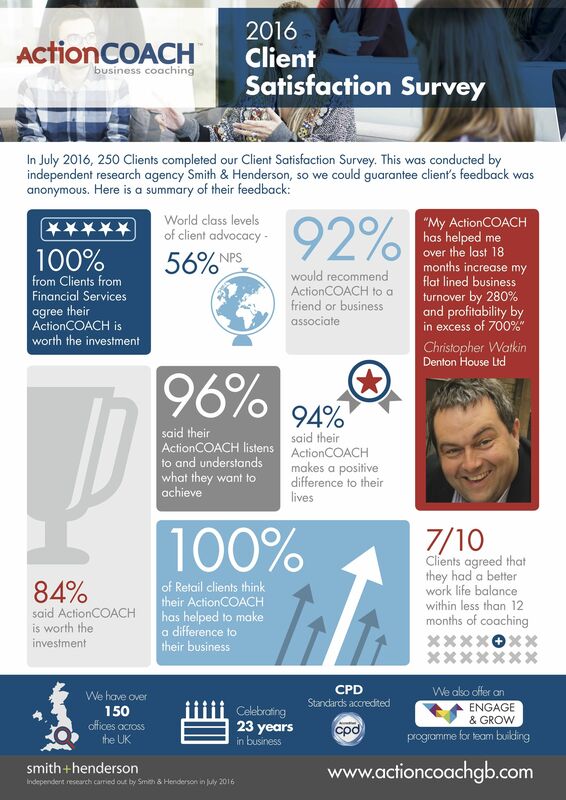 London’s ActionCOACH coaches are a part of the world’s number 1 business coaching company. ActionCOACH London coaches are a part of the ActionCOACH franchise. ActionCOACH has been serving thousands of businesses worldwide over the past 20 years across a full range of industries. Using tried and tested strategies and systems, ActionCOACH has helped business owners regain time, improve their teams and increase their bottom-line profits time and again. Since it began, ActionCOACH has topped the charts, winning more awards, coaching more clients and producing more profits than any other coaching company in the world. ActionCOACH is truly the best – the number 1 business coaching firm in the world – and Shweta Jhajharia, as the ActionCOACH London Coach of the Year every year since 2009, is one of the best of the best. 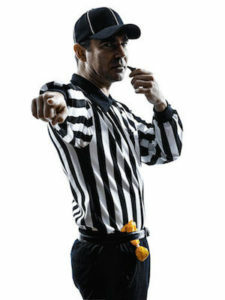 But what is an ActionCOACH Business Coach? The ActionCOACH London business coaches and those around the world proudly embody all of these features and more – they are ready to help you with whatever you need. Ready to Get Started with Business Coaching in London? If you feel you think that you run a successful business that will benefit from business coaching in order to achieve the next level of growth, then use the button below to request a session and we can discuss the next steps. You can also join the round-table Mastermind discussion, bringing together growth-minded businesses to talk about their strategy with Shweta.